The Friends of Bishops Park ensures you are informed of critical matters involving the park and provides a voice for your views. The council have given approval to the works at Fulham Football Club, they have also given approval for the Club to section of a part of Fielders Meadow for their ‘Works Compound’ and for this FFC will be paying for the use. The Church Commissioners have not yet fully signed off on everything and they are fully cognizant of the details and concerns of the residents regarding the Park. There has been a recently agreed extension to submission date for everyone to comment is now 24th April 2019. The Friends have been active in talking to the Council (employees and Councillors) FFC and the Church Commissions to represent your interests. There are a few areas of concern to us set out in our letters in reply these are now on our website/ links below in full and cover such matters as the finances, compound use and landscaping and many practicalities during the time the compound is in existence and afterwards. All comments and objections need to by 24th April 2019! To read in fuller detail please see the letters below. The next gardening group dates are on May 13th and June 3rd. The Council has agreed after much lobbying to extend the Consultation date from 5th April to 18th April. 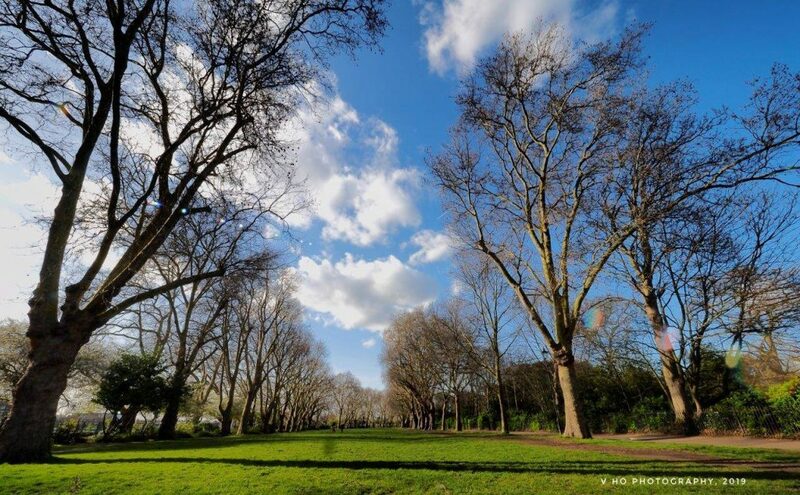 If you have any views on the Club’s use of part of Bishop’s Park please email: parks@lbhf.gov.uk before 18th April. All comments and objections need to by 18 April 2019! We still have concerns as to some of the remedial and mitigation works . Please download and read the document here and make your views known! A little bit about the gardening club in the Council newsletter. Thank you to all who volunteer and work in the park. Other committee members remain the same.